Sir Roger and Andy Balio. Inscribing books for FSI's donors and benefactors. We are really very excited to be holding in our hands the first book that represents the fruit of our labors. Sir Roger’s newest volume, published by Bloomsbury, is called Music as an Art and is born not only of his long and studied thought on the subject – which of course made Sir Roger our first choice for a fellow of the Future Symphony Institute – but also of his inspiration and collaboration with FSI, for which we are grateful to be generously acknowledged in the author’s introduction. It is an important book and one we’ve long argued for because it brings to the consideration of musical matters the indispensable examination of philosophy. (If you don’t already know why that’s the starting point for us, read this.) And it does so in Sir Roger’s inimitable way, which is exceedingly readable. Those who’ve had the pleasure of attending his lectures already know that his philosophical discourse has the agreeable intimacy of a fireside chat, but it’s no less powerful for that fact. Sir Roger’s careful and gentle candor go right to the heart of the matter. Music as an Art begins by examining music through a philosophical lens, engaging in discussions about tonality, music and the moral life, music and cognitive science and German idealism, as well as recalling the author’s struggle to encourage his students to distinguish the qualities of good music. 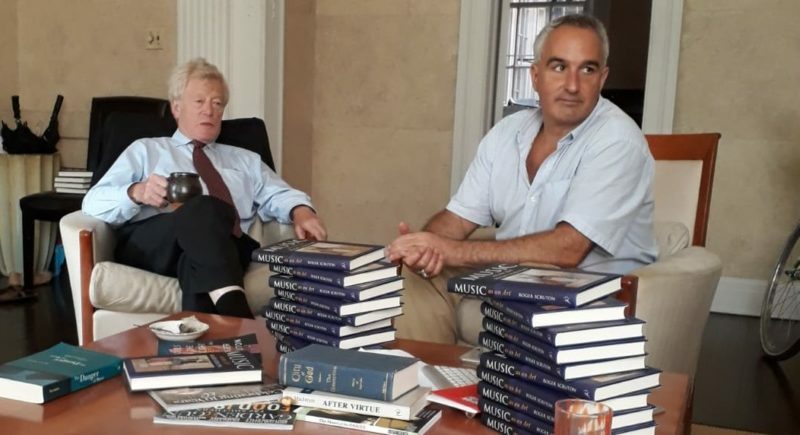 Scruton then explains – via erudite chapters on Schubert, Britten, Rameau, opera and film – how we can develop greater judgement in music, recognising both good taste and bad, establishing musical values, as well as musical pleasures. We hope you will take the time to read Sir Roger’s book and that you will share it with others. We hope too that you will consider making your purchase through Amazon Smile and helping us out a little bit in the process. With the arrival of the new year comes the blessings of a new board member. The Future Symphony Institute is most grateful that Mark Dulworth has accepted our invitation to join us in our work. 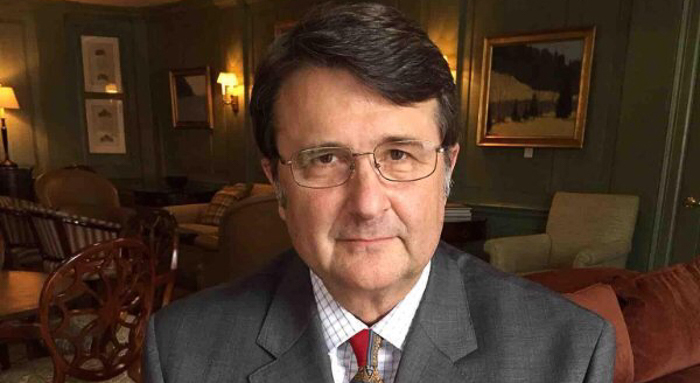 Based in Houston, Mark has been an enthusiastic supporter of the Institute for some time now. Having been raised with music, he in turn raised his sons with music. And he and his family are deeply committed to FSI‘s vision and the values we exist to preserve and advance. Mark’s experience on the boards of other non-profits and the insights he has gleaned there over the years – especially at the Houston Institute, whose mission is so similar to our own – is greatly encouraging and we look forward to the advantages of our collaboration as we continue to mine the past in order to understand the present and the future of live, classical music. Welcome, Mark, from the team at FSI. And Happy New Year to our many readers and supporters around the world! This one-day conference that includes FSI scholar Sir Roger Scruton and friends Heather Mac Donald and Daniel Asia explores the immediate future of the arts within the dynamic and controversial political environment that has emerged in the wake of the 2016 elections. How does the recent strand of populism affect the arts and humanities moving forward? Are the high arts insulated from the vicissitudes of quotidian life? 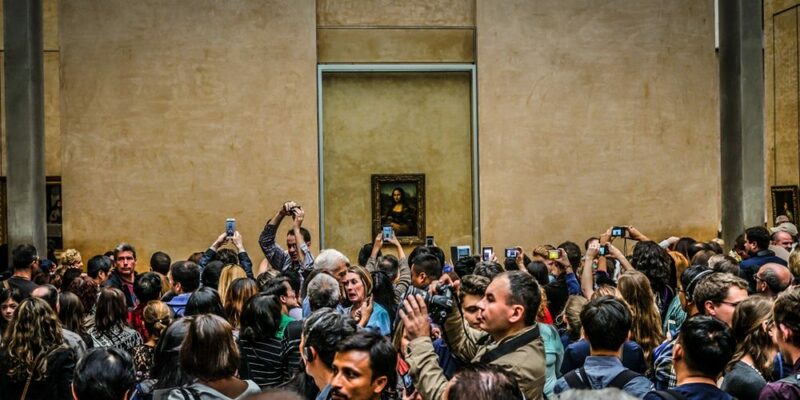 Or does a populist surge speak directly to the arts in a post-Enlightenment era? Conference participants are uniquely suited to address these questions. And FSI founder Andrew Balio will also be contributing as a respondent to these talks. For the complete agenda and to register, visit the Ethics and Public Policy Center. Space is limited. Sponsored by the University of Arizona American Culture and Ideas Initiative and the Ethics and Public Policy Center. These are some of our favorite thinkers all gathered in one place to reflect on a very important and timely subject. We look forward to meeting you there! Birgit Kovacs, MD, MBA, brings to the Institute her passion for music as well as her experience as a physician, scientist, and executive in the pharmaceutical industry where she has served in a number of leadership roles during the past 15 years. An expert in Rheumatology / Immunology by day, Birgit is a dedicated musician by day and night. She is actively involved in multiple ensembles – playing cello, trombones, cimbasso, and tuba – and serves as a member of the development committee of the World Doctors Orchestra USA. As a cellist and trombonist in the World Doctors Orchestra, Birgit has performed benefit concerts in countries throughout the world, including Armenia, South Africa, Romania, Germany, Austria, and here in the US. 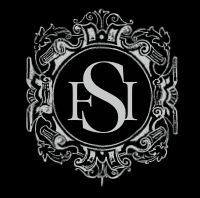 The Future Symphony Institute was founded to bring the expertise from fields far outside of the classical music world to bear on the challenges facing our orchestras. We are very excited to have on our team someone who is as competent in the worlds of scientific research and business as she is passionate about her participation in the future of classical music. Welcome, Birgit, from the team at FSI.